Initial One Hour is included with documentation purchase. 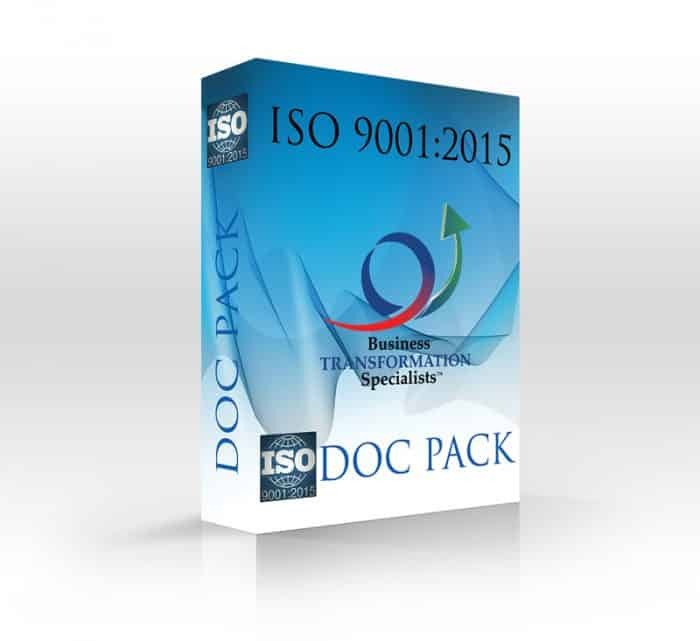 3, 6, 12, and 24 One Hour Blocks for Continuous Loop Documentation Review and Feedback and QMS Transition Project Guidance with ISO Specialist are available at a discounted price (with documentation purchase). GEC-BTS’s Customizable Premium Documentation Package & Transition Guidance System is specifically designed for small and medium sized companies. 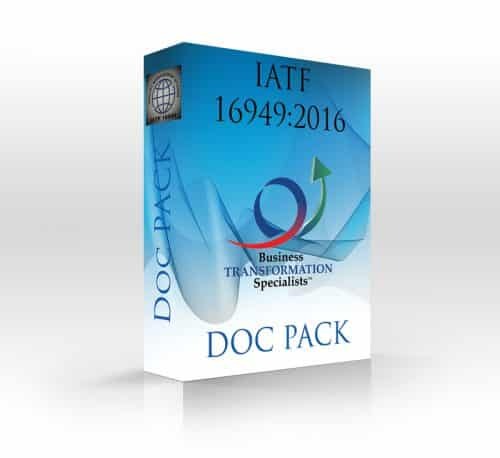 Our Documentation Package and Transition Guidance System is the MOST efficient and cost effective for ease of transition and successful compliance and certification. Our Transition Guidance Specialists are highly qualified in quality and operational system implementation and improvement. Our Guidance Specialist are experienced experts in ensuring all systemic compliance gaps are prioritized and easily closed for 100% compliance. The Guidance Specialists will provide the GEC-BTS proven process for synchronizing employee actions to procedure compliance and sustained through employee self-accountability.